Productive job sites don’t happen by accident. Smart, forward-thinking superintendents who know how to manage and motivate people, solve problems, and keep an eye on the bottom line are the secrets to successful projects. 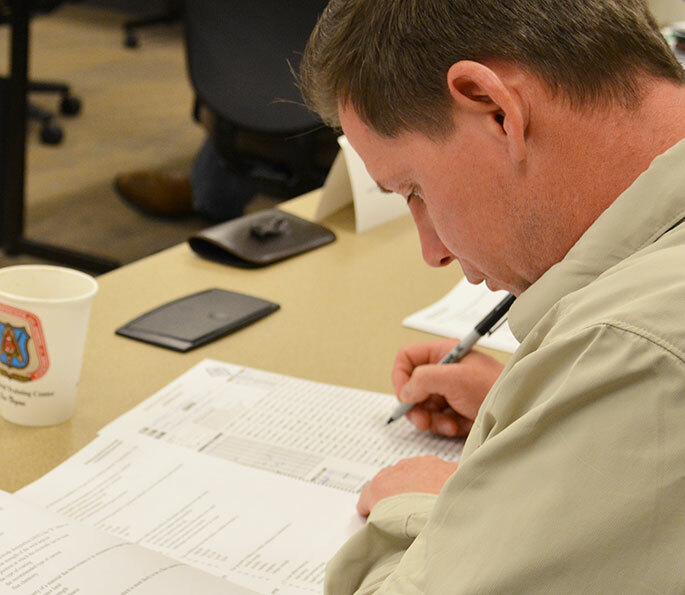 Contractors who partner with the Southern District have the proprietary opportunity to create top-notch superintendents through the Carpenters International Training Fund’s Superintendent Career Training Program. The SCT program is an 18-month classroom and on-the-job instructional course that creates highly skilled construction industry professionals. 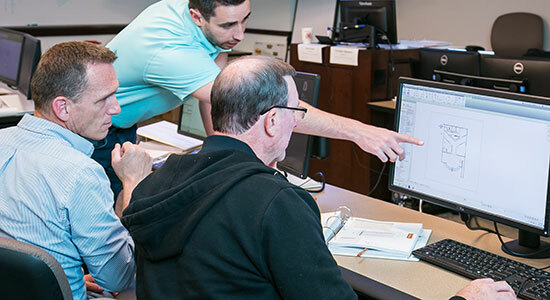 Through the use of mentors, company-sponsored learning opportunities and expert instruction from former superintendents currently teaching construction technology at four leading universities, graduates of the SCTP are able to oversee and steer productive work sites that keep projects on time and on budget. 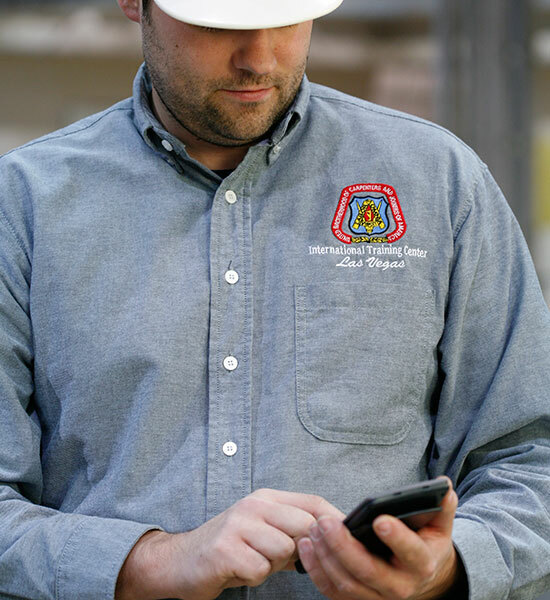 The concept of the SCTP is based on integrating the demands and technical aspects of managing a modern construction job site with a superintendent’s personal career objectives. To do that, each participating company is able to customize his training according to the needs of the sponsored employee. Good candidates for the SCTP are motivated employees who are forward thinking, have good people skills, are good communicators and show the ability to problem-solve. The program allows employers to invest in their own future with the help of national experts. Providing the mentoring process along with instruction in best practices allows an employer to develop future superintendents that will be able to fill the shoes of the seasoned professionals as they retire. Theory and classroom work is completed in four program session at the UBC’s International Training Center. Structured, concentrated learning components at the Center are then matched with mentor sessions and on-the-job learning throughout the country. Mentors are responsible for two things: Assisting the trainee in his learning process and ensuring that what the trainee is taught reflects the needs of the sponsoring contractor. Mentors meet, one-on-one, with their trainee 15 times over the course of the training period to discuss training, instruct on a selected topic focused on the company’s specific approach, or review strategies, policies and procedures. The mentor’s primary goal is to make sure the trainee gets a meaningful experience out of the training. 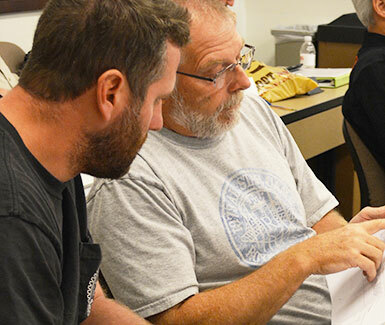 The SCTP faculty is from collegiate construction education programs at Auburn and Northern Arizona universities, Cal Poly San Luis Obispo Technical Institute, and the University of Oklahoma. All have extensive work experience and expertise as superintendents. These experts will be able to work with students from a heightened level of understanding, because they gained their experience from actual job site supervision. 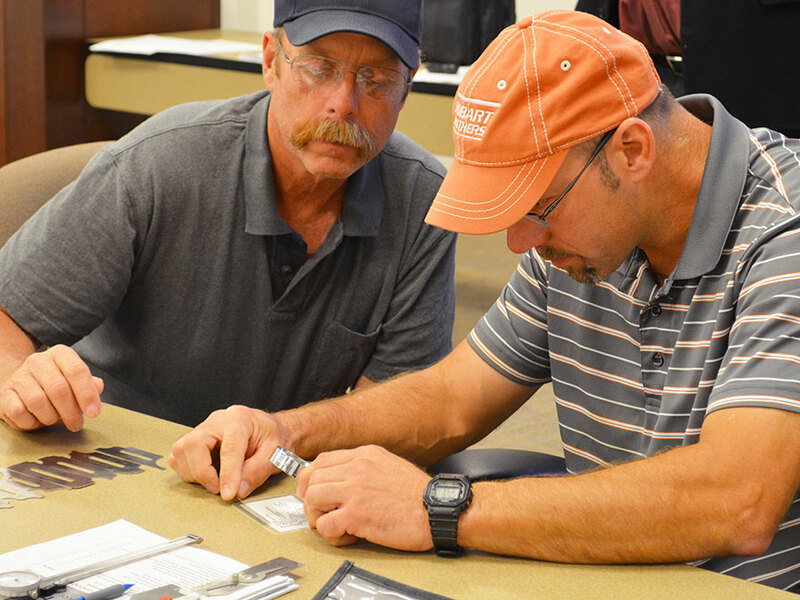 Interested in our Superintendent Training Program?